UK – The ambulance trust serving Bosworth is expected to end the year around £12 million in debt. 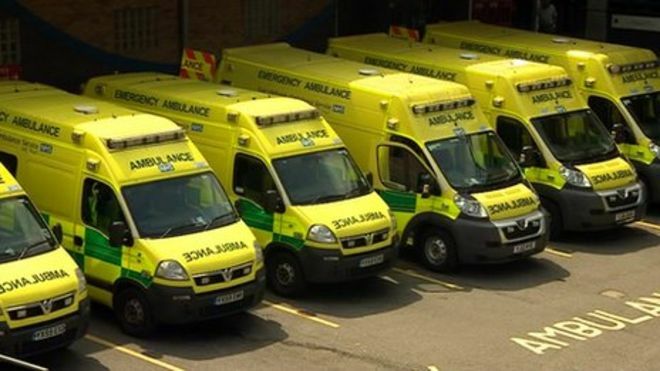 East Midlands Ambulance Service (EMAS) chiefs were told at the most recent board meeting the forecast was for a deficit of £11.9 million. The trust had budgeted for being just £120,000 in the red. Despite the poor position the trust has received approval for a £9 million capital loan as part of a £22 million plan to increase and upgrade its fleet of vehicles – a move chiefs hope will contribute to a healthier financial future and the ability to improve patient care and meet response time targets. 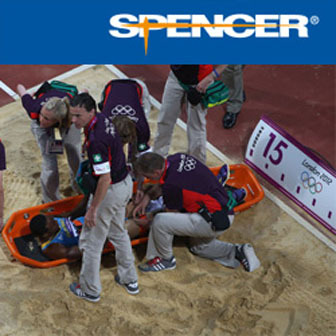 Richard Wheeler, director of finance, said: “Nationally the NHS has to save £22 billion by 2020/21. We have fulfilled our cost improvement programme savings target in 2015/16, achieving efficiencies of £6.4 million. “However, we have experienced unavoidable extra costs due to responding to a significant increase in life-threatening emergencies and we have also been required to provide extra crews in certain areas to compensate for delays in handing over patients from our ambulances at busy hospitals.